Life changes quickly. It is the start of another school year. The word “new” seems to permeate all conversations: new clothes, new shoes, new school supplies, new teachers, new schedules, new friends, new experiences, and new adventures. These things seem to give us all a fresh start and a regeneration of life for this season. But for some, this way of life is not a given. We have all heard the old saying, “The one thing in life that is constant is change.” One minute you can be top of the world, and in the next, your world can be turned upside down. I am speaking about the women of Northwest Tennessee Head Start’s Washington Douglas Center: Elizabath Bryant, Tiffany Woods, and Felecia Williams. Until now, I was unaware of all Head Start does for the community. These ladies give numerous hours, resources, care, and love to these families. Their services offer more than just compassion; they give hope—hope for a better future, hope for their children, but mostly hope that life can change. Most of the people who go through Head Start are without the resources to even know where to start to change their circumstances. Bryant, Woods, and Williams are dedicated to giving back to the program that gave them hope to get them where they are today. For example, Bryant, who currently serves as Assistant Center Coordinator, planned to go to college until she found herself pregnant at eighteen. Her dreams were put on hold as she cared for her son as a single mother, but down the road, she would attend college, graduate, and become licensed in social work. After learning from her own difficult experiences, she wanted to be an advocate for families and give voices to their children. Now, Head Start allows her to do just that, and she is eager to make the community aware of the incredible free resources they provide. Woods’ story begins in northern Illinois, where she attended another branch of the Head Start program as a child. Academically she was delayed during her pre-school years, but by third grade, she had begun to soar. She credits Head Start for identifying her needs early and providing early literacy skills and health education services. As a teenager, she volunteered at the Boys and Girls Club with a humble servant spirit full of passion to help children as others had helped her. Little did she know that would also be the site of her first job after obtaining her degree in Elementary Education at Lane College here in Jackson. After two years of teaching with Head Start, Woods now serves as Center Coordinator, where she brings her intimate perspective to the program’s leadership and continues to use her educational skills to encourage families and inspire them to meet their goals. Williams, the program’s Assistant Coordinator, is a woman most of us can relate to. She grew up in Huntingdon with her mother, father, and younger brother. Her parents were strict in the rules she needed to follow, so when Williams found out she was pregnant while away at college, she was hesitant to move back home. Determined to overcome the setback, she pulled from her inner strength and utilized the skills her parents instilled within her. With the help of resources like Head Start, she found herself employed, raising a child, and getting the education she has always wanted. Williams created a life she could be proud of, graduating from Bethel College and taking her two sons through Head Start. Like Woods, she is able to give back to the same program that gave her such a strong start. All three of these ladies give credit to Head Start in shaping their lives. Most all parents want to provide the best for their children and give them opportunities so that the future is full of endless possibilities of success. Through Head Start, low-income parents are able to learn how to budget money, build credit, find jobs, and change their lives—not to mention changing the lives of their children. 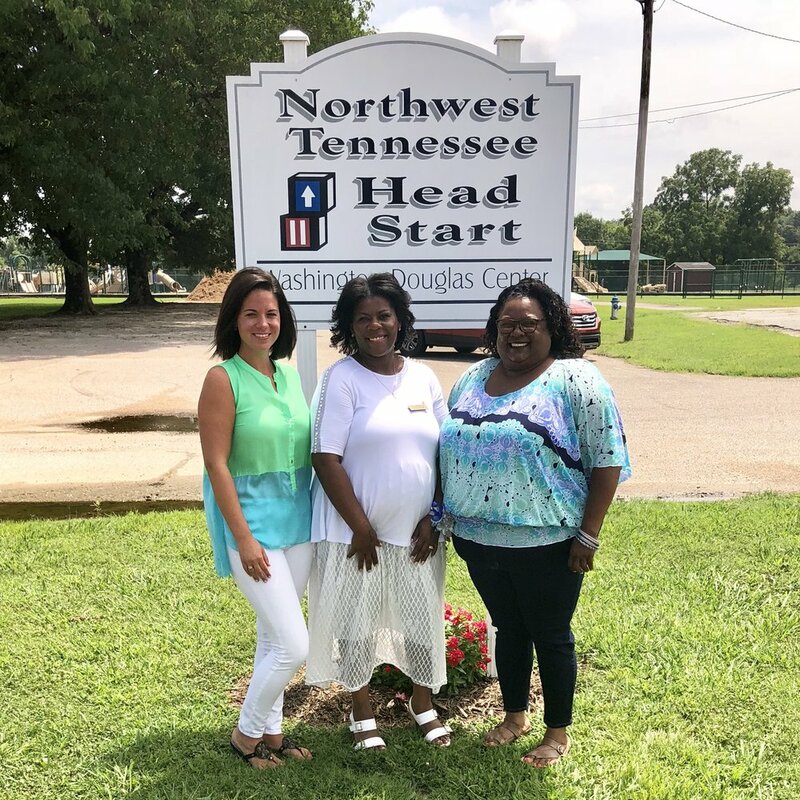 Head Start is providing educational, emotional, and social support for high-risk children and families in nearly every Tennessee County, and we’re lucky to have the program right here in Jackson. I myself am a single mom, and I cried upon hearing these women’s stories. You can see the love, passion, and hope they want to give. Because their lives were changed, they wants others to know that theirs can, too. We all deserve a chance to feel new. The Washington Douglas Center is located at 409 Iselin Street. To learn more and volunteer your time, call them at 731.424.4842 or visit their website. Heather Witherspoon is mom to eleven-year-old Lucas and a lover of cheering him on in baseball and football. She is also a big fan of UGA football, Jackson Christian School, and serving at First Baptist Jackson. 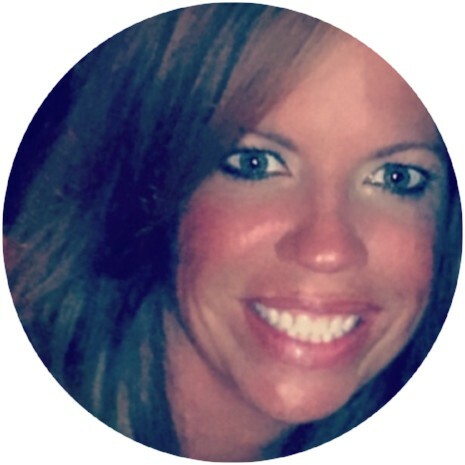 She serves as Senior Marketing Consultant at Forever Communications and Event Coordinator at her newest adventure, 731 Social Event Center.